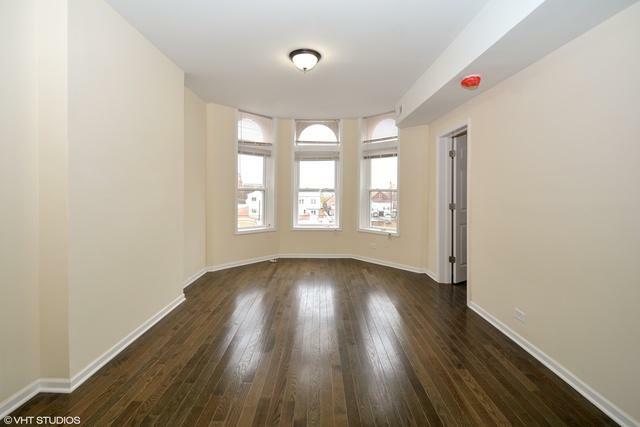 Beautifully rehabbed 6 unit in Pilsen! 5 apartments and a retail storefront (leased through 2023 with rent increases). Turnkey building with extensive 2017-18 rehab, including new HVAC, electric (400 amp service), plumbing, kitchens, bathrooms, flooring, roof, porch (2015). Parking for 2 cars ($75 each). 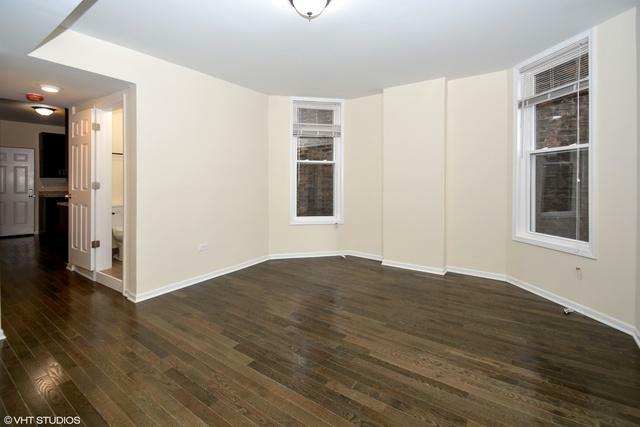 Two - 2 bed 1 bath, $1295. Two - 3 bed 1 bath - $1495. 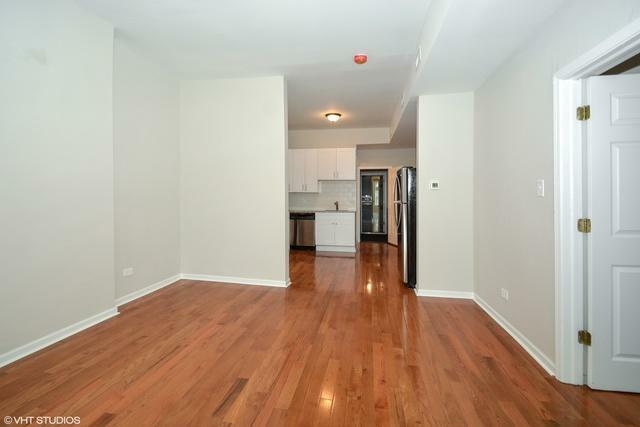 One - 6 bed 2 bath duplex - $2395. 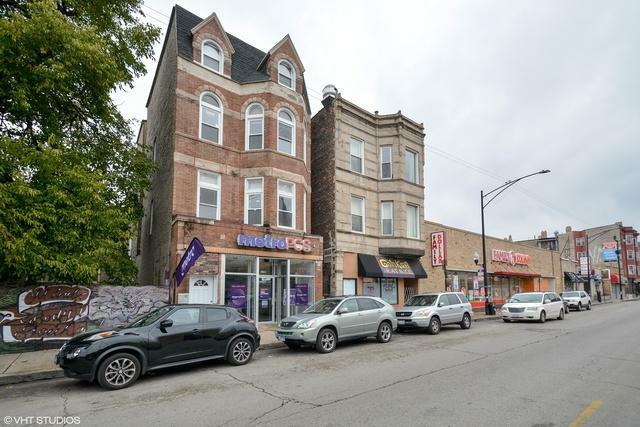 One - Retail Storefront - $1200 Opportunity to raise rents after first leasing cycle. Perfect armchair investment!